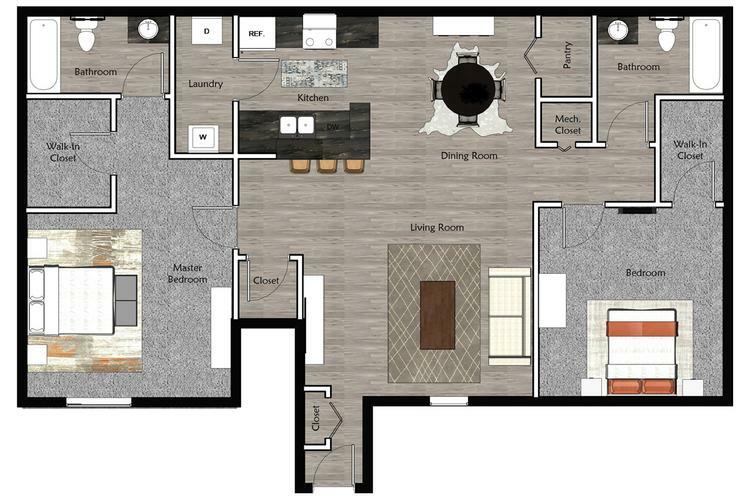 The Landings on East Hill offers 1 bedroom, 2 bedroom, 3 bedroom, and 4 bedroom apartment homes for rent in Grand Blanc, MI. Prepare to be impressed with elegant details such as brick exteriors, first floor entry, spacious walk-in closets, modern lighting, gas powered stove and updated hardware throughout your home. 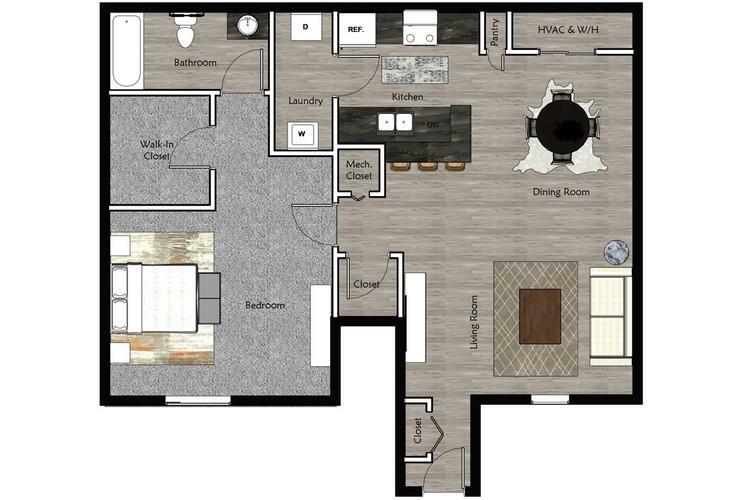 Each of our apartment homes are equipped with gorgeous chef style kitchens with beautiful oak cabinetry, granite style counter tops and sleek white appliances. 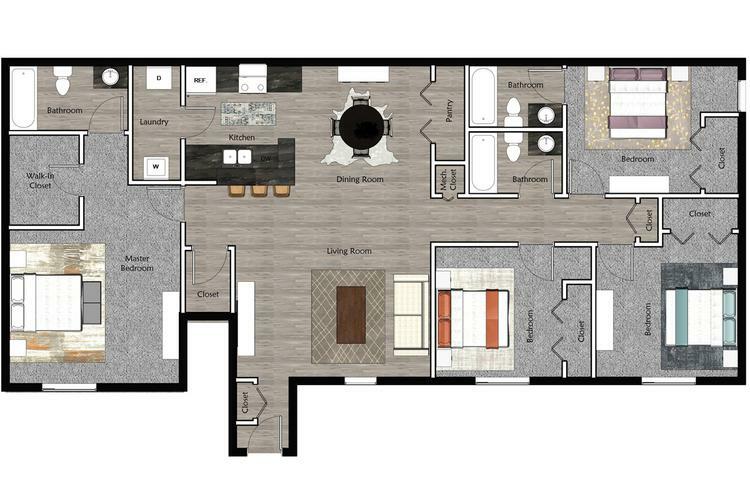 View all 4 Bedroom apartments! 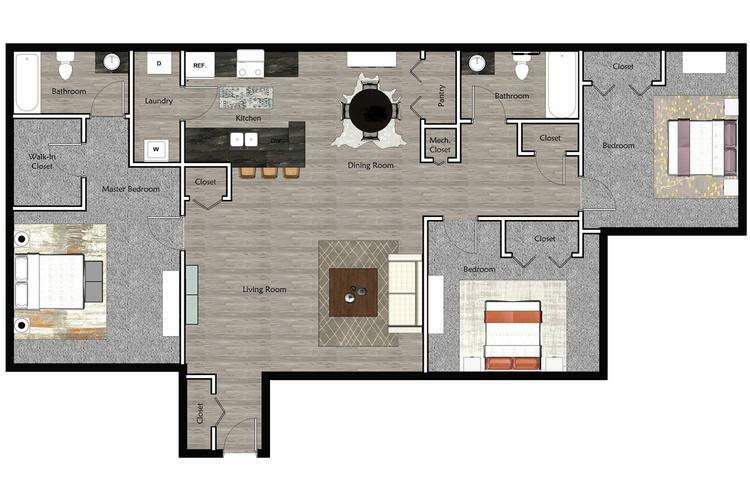 View all 3 Bedroom apartments!